Chance The Rapper took the music industry by storm with his mixtapes. Now, he’s finally ready to drop his debut album. The Grammy-winning artist teased fans via Twitter by hinting at a July release date on Monday night (February 11). Soon after, Chance posted a video on Instagram reflecting on some of the wonderful things happening in his life. After suggesting fans would have to continue waiting for his album, he once again mentioned a July release. 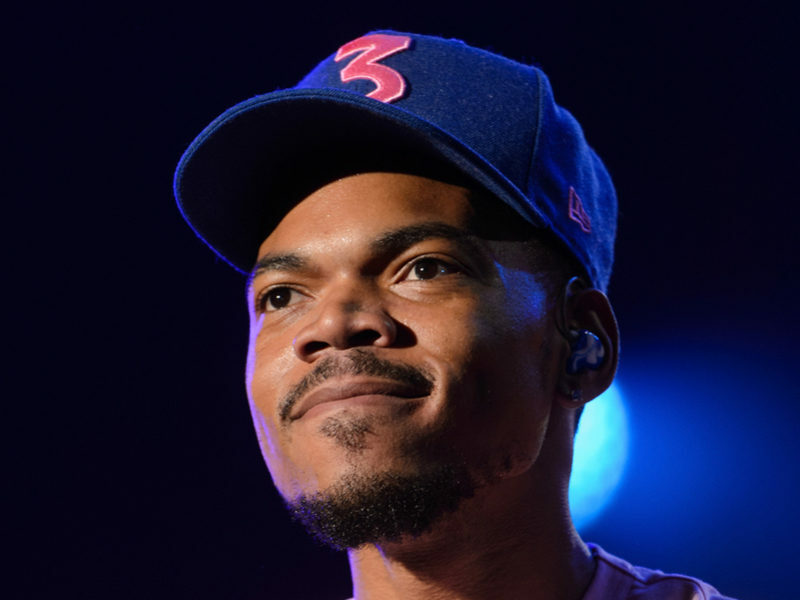 Chance’s playful announcement was eventually confirmed by his manager Pat Corcoran, who officially revealed the LP would drop this summer. On Tuesday (February 12), Chance hopped back on Twitter to tell fans about what they could expect from his debut. The Hip Hop star said it wouldn’t rehash what he did on 2016’s Coloring Book and his breakthrough mixtape Acid Rap. I got real famous so I gotta lotta eyes on me that wasn’t fans of me they just fans of whats popular. My first album is for my fans.